If you are a beginner at developing a new website or app and probably doing it more out of passion and not profession, you might be content with any CMS platform or any standard design. 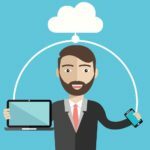 However, if you are more on the professional urge to create a stunning website or an extremely amazing functional app, you have got to tune your head more and consider looking into the greater aspects in the field. One of the most widely known ways that the top companies develop their website is with the use of wireframe. This is done since the practical face of the company is on the websites itself. The wireframing tools make creating a highly functional website fundamentally easier. What is a wireframe actually? The term ‘wireframe’ may sound too technical, but it isn’t. However, working on wireframe software does require a high level of skills and knowledge in the field. It is a way of designing any website or app right from the structural level. It helps in laying out the functionality and contents on a page taking the users’ experience and needs into consideration. Wireframe is essentially like a blueprint of a website or any specific web page to demonstrate and point out the presence of important elements in key places. This makes it a very critical part of the designing process. To wireframe online, you will need wireframing tools that are extremely popular nowadays and you can get any very easily. However, easy availability does not necessarily mean all the options would be good. Hence, here is a list of the top 10 wireframe software that you should hit your mind while designing an extremely interactive web-page. Adobe is one of the best software and app provider for a plethora of platforms, be it for MacOS, Windows as well as smartphones. And one of those amazing apps is the Adobe Xd, a widely used wireframing tool. 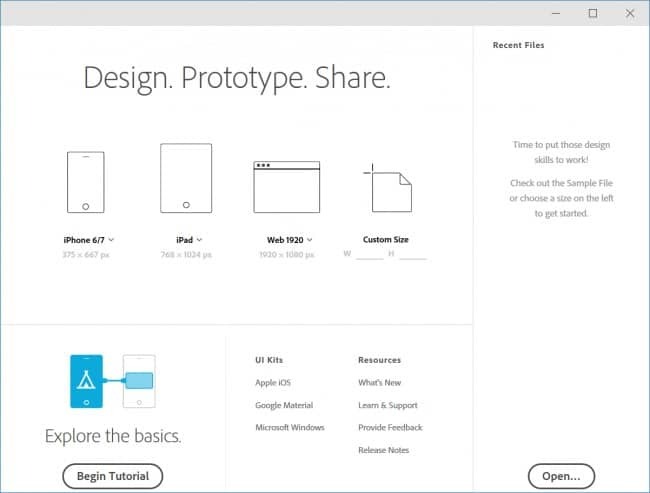 The Adobe Xd is extremely functional and allows you to create site maps, storyboards, collaborating with the team, building functional prototypes, etc. It is a part of the Adobe Creative Cloud and is available on both Windows and MacOS platforms. Here is another wireframe software that is available on the Adobe Creative Cloud. It includes animations and videos to create an extremely interactive PDF that would act as a wireframe for the website. Further, it can even create a library of page elements, which can help to make a collection of a reusable interface. It is available for Windows as well as MacOS starting from $19.99 a month. 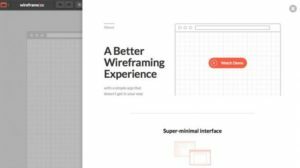 If you are looking to wireframe online, the best you can get is the Photoshare, one of the best wireframing tools that work on the web browser platform. It focuses on collaborating and sharing and includes a huge gallery of drag-and-drop elements, the ability to use custom CSS and a site map. However, since it an online too, it won’t be able to export as PDF. The pricing starts from $29 for standard, $49 for professional and $59 for business per person for a month. If you are a beginner in the field and are looking for something substantial but cannot invest a lot, the Pencil Project is for you. It is an open-source wireframe software that is available on all the three platforms – Windows, Mac and Linux. It can export in various formats, including Word, HTML, PNG and PDF. 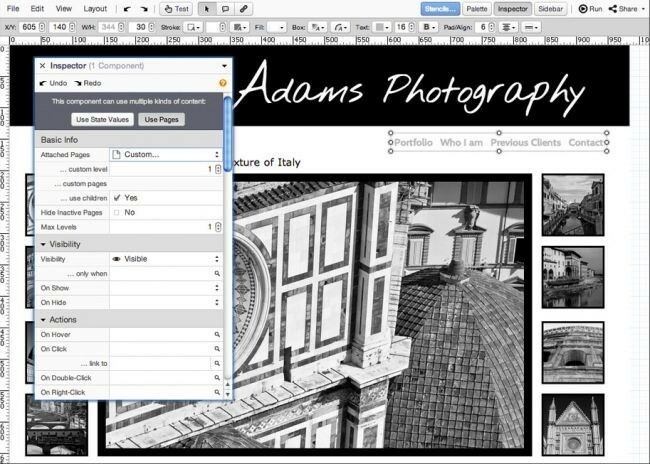 The tool includes a slew of features like external object exporting, scaling and rotation, multi-page documents and a lot of templates. Mock is another versatile tool to wireframe online and is also one of the most affordable ones. Working on it will enable you to create prototypes and also emphasizes on collaborating and sharing, much like Photoshare. It has several features like a site map creator for folders and pages, collection of images and components and HTML5 exporting. It is available on the web browser platform for free. 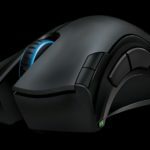 However, more advanced versions are chargeable with $14 for one person, $29 for three users and $160 for unlimited users. 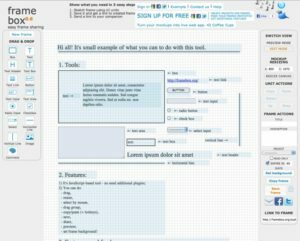 Penultimate is a very simplified wireframing tool and is available for free. However, it is meant for iOS platforms only, specifically for iPads. It is one of the best ways to sketch out ideas for websites and apps that are meant for iPads only. This makes sure that the ratio of every bit is perfect and unmistakably precise. OmniGraffle works on Apple devices only, MacOS and iOS. It comes in very handy to put together the diagrams, website wireframes and layouts very quickly. It works very intelligently, which means, you just need to select a document type and the tool can make context-sensitive connections between the elements by automatically joining lines in a diagram. You can purchase it for $49.99 for the standard version for iOS or pay $99.99 for the advanced version (MacOS gets the standard version at this price). Frame Box is one of the simplest online wireframing tools that help to make the entire process of a brilliant web design easier. It works on web pages and has a few drag and drop elements. It also lets the users share the web pages as unique URLs. Moqups is another web browser based wireframe software that is made to simplify the entire process by sketching out the wireframes. It also allows to collaborate them with the others and create sitemaps. 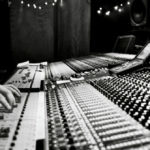 Flowcharts and storyboards can also be made. Wireframe.cc might be a web browser-based wireframe software but offers a slew of features. To start off with, it has a very simple layout and interface to let you sketch the wireframe with ease. It comes for free for the basic, $16 for solo and $39 for a trio. However, if you pay $99, you will get unlimited users per month. Using wireframing tools to build an amazing website, page or app is just a matter of professional taste. Some people would use any software that comes their way, while others require a fixed set of features. However, let’s not forget that despite the presence of several wireframe software, some people prefer the conventional pen and paper sketches. It might not be as customization as the software but gives you exceptional freedom to make things the way you want to.